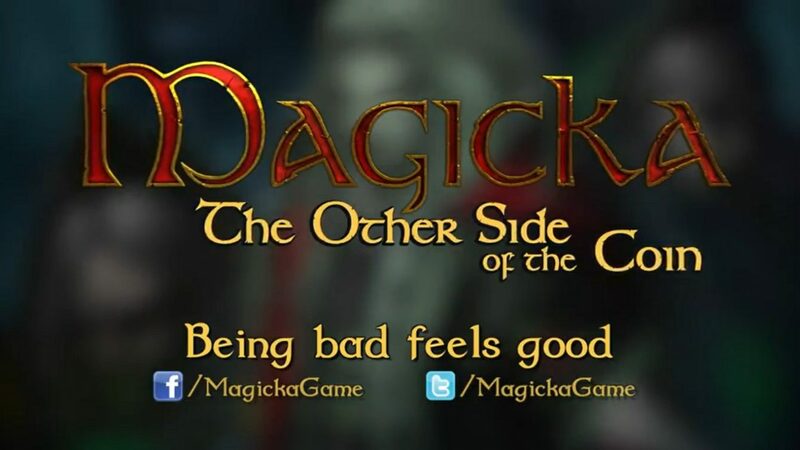 It’s been awhile since we’ve heard anything about the latest Magicka expansion “The Other Side of the Coin” but now we have official word from Paradox Interactive that the latest add-on for the game will be released on June 14th for $4.99. 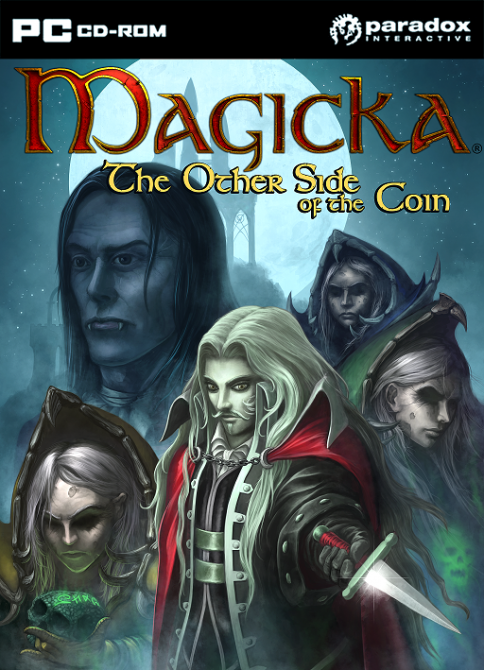 In “The Other Side of the Coin” players will take on the role of Alucart the Vampire and his team of Necromancers as they try to sabotage relations between humans, dwarves and elves which are already on shaky ground to say the least. 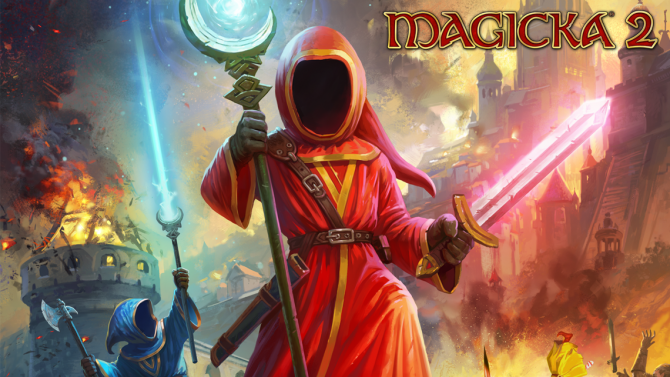 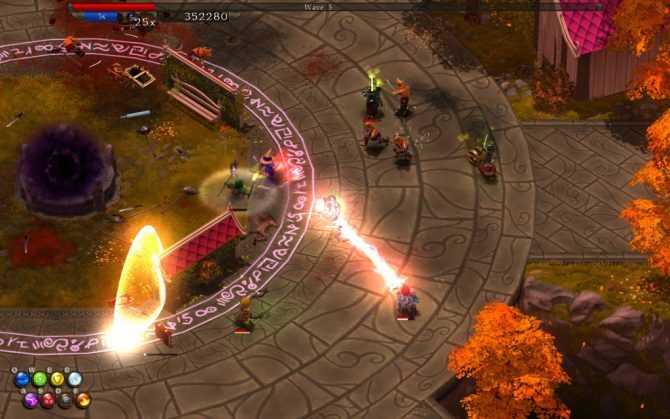 Check out a trailer for the DLC below and get ready to spend more frustratingly fun hours blasting your friends with magic spells as they get in the way of your attacks. 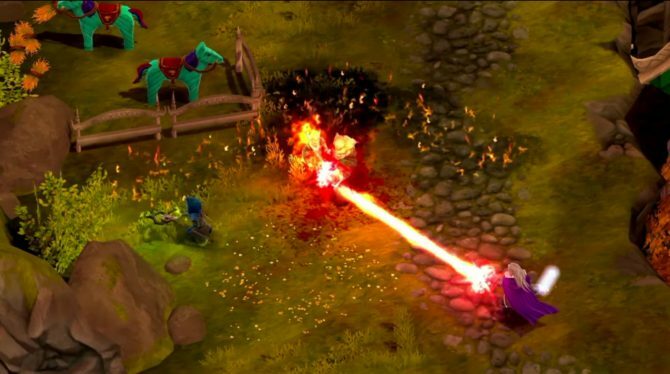 They deserved it…probably.